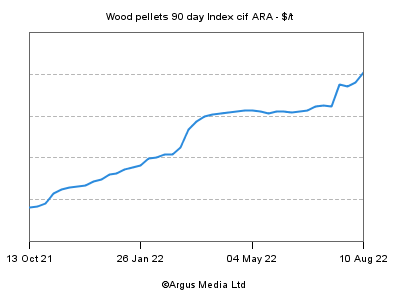 Presentations from the over 25 speakers at the sold-out 2013 Wood Pellet Association of Canada AGM and Conference are now available for download. Thanks to our presenters for an excellent slate, and to the over 300 people who took part. Click on the following presentations to learn more, or here to download the entire program.